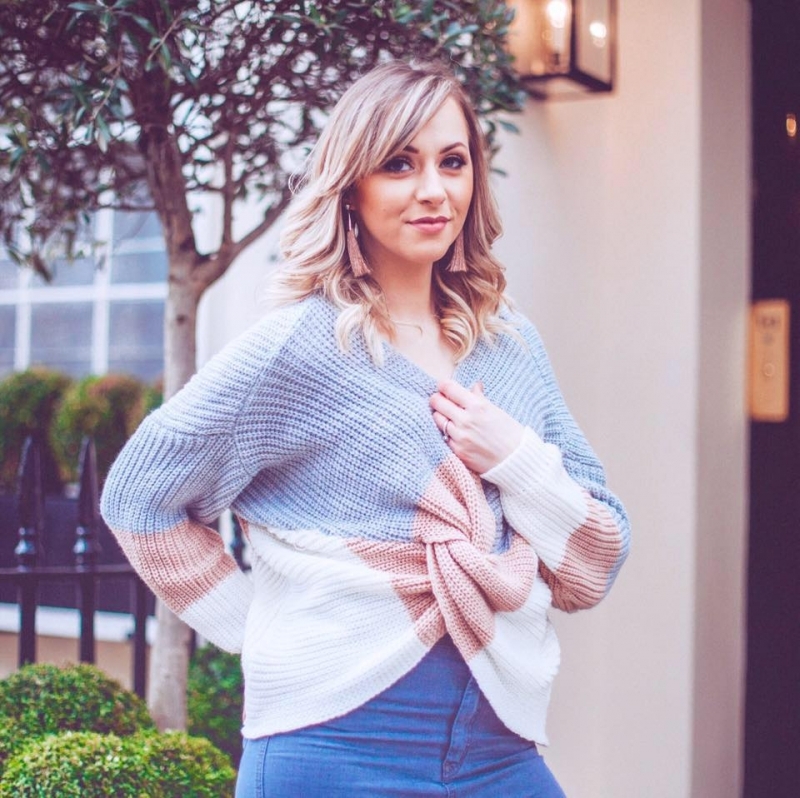 As a beauty blogger, nothing makes me happier than when some of my favourite brands will work in partnership with a deserving cause. It’s something that truly warms my heart; when beauty brands with a huge and loyal fan base choose to lend their platforms to benefit those affected by any type of illness or disability. So I’m absolutely thrilled to be able to talk about the Kiehl’s x Matthew McConaughey Limited Edition Ultra Facial Cream. The campaign is in partnership with Autism Speaks, which is one of the charities very close to my heart. Having a son with autism isn’t something I’m ashamed of, nor do I shy away from. However I try to avoid using the label of ‘autistic’ around him, because to me he’ll always just be Josh. He’s quirky and a bit different in subtle displays, but I like to think that I’ve raised him in such a way that autism will hopefully never define him. Charities that work with those on the autistic spectrum, will always be close to my heart for the amazing work they do giving help and support to those living with it, and their families. Charities like Autism Speaks are champions for raising awareness of a.) what autism actually is and b.) how it affects those living with it. This is a huge milestone in overcoming the massive stigma still facing those across the spectrum today. Teaching people about autism means they can understand it, which means hopefully one day those who live with it’s effects will no longer be isolated or shunned, as some often are. Something which makes my heart break. Autism Speaks empowers those with the condition, and their families, with a range of resources to help overcome the daily struggles of those affected. And they also invest in research into potential causes, and thus ways in which the condition can be helped. For so many people with autism and their families, the daily struggles may go unseen. The differences between children with autism and those without, is not always visual. Or sometimes it’s very visible – either way there’s hardship. I remember many times being in public places, supermarkets etc and my son struggling to cope. The looks of disapproval from strangers was something I would dread and loathe all at once, as I knew they just assumed he was badly behaved and I was the mother unable to control her wayward child. Countless times things like this happened, and it made things like the terrible two’s even harder. My son has high-functioning autism (meaning his symptoms don’t restrict his daily life too much) but it’s still hard enough. So I know first hand the importance of the work that charities do, charities like Autism Speaks. 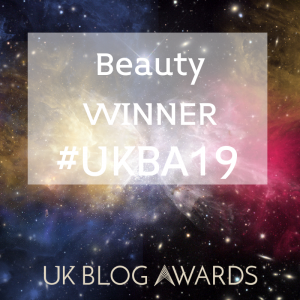 This is why I was thrilled to be asked to tell you about how Kiehl’s (one of the skincare supremes) have teamed up with the charity and launched their Limited Edition Ultra Facial Cream. Which is one of Kiehl’s most beloved products – and I’m a big fan. The campaign sees the Holy Grail cream come with a vibrant and fun Limited Edition design by Hollywood actor, Matthew McConaughey – who is the face of and partner of the whole campaign. McConaughey founded his after school program, the Just Keep Livin foundation, which is where he witnessed firsthand the effects of autism on both the child with the condition, and their families. McConaughey hopes that his partnership with Kiehl’s and Autism Speaks, will help raise funds to provide early diagnosis – something which was key for us – as well as help fund services for the children and their families. The campaign itself is represented with the following video. And for every share, Kiehl’s will donate $1 to it’s Autism Speaks campaign – so I implore you beauty lovers to watch and share for a great cause! The Kiehl’s Ultra Facial Cream is the Holy Grail of so many because it’s suitable for just about every skin type. So versatile is this cream that pretty much everyone can use it and see benefits. For me it has always really hydrated my skin. Having oily skin with dry patches is a real pain to find good skincare for, but the Utra Facial Cream has always been a failsafe for me. It is lightweight to the touch, and the texture means that it also absorbs into the skin with ease and feels lovely when applied. It’s a great 24 hour cream because during the day it works to combat daily signs of stress to our skin, and by night keeps things nicely hydrated. It’s one of those skincare products that you don’t hear bad reviews on, because it’s versatility means you can’t go far wrong. It’s a failsafe. With each sale of Limited Edition Ultra facial Cream, Kiehl’s will support efforts from Autism Speaks to provide the services and support to those with autism, and their families. So if you current moisturiser needs replacing – or even if it doesn’t, then consider helping this amazing cause. 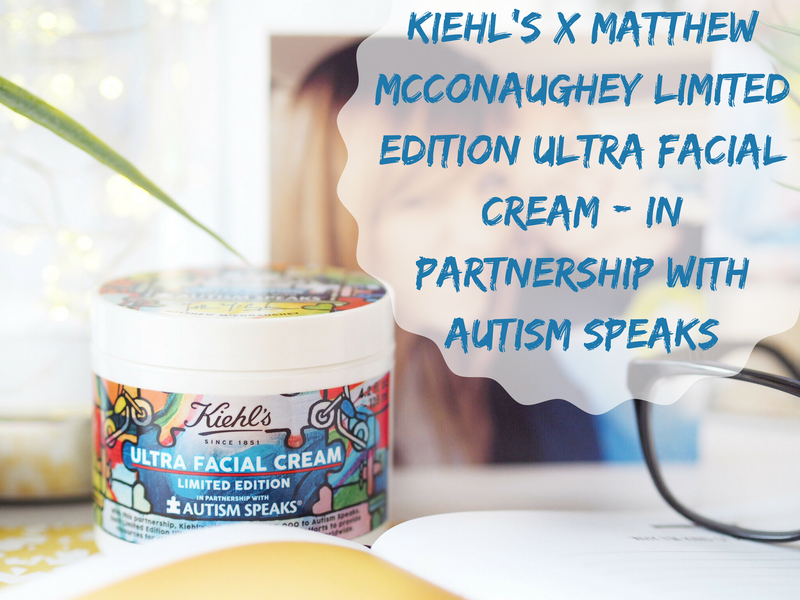 Get the Kiehls x Matthew McConaughey Limited Edition Ultra Facial Cream – In Partnership With Autism Speaks here.